It is a pleasure to have you at week #3 of A Little Bird Told Me Link Party! I am so glad you have stopped by and can't wait to see what you link up! This week I am featuring my top picks for staying on track and reaching those fitness goals! 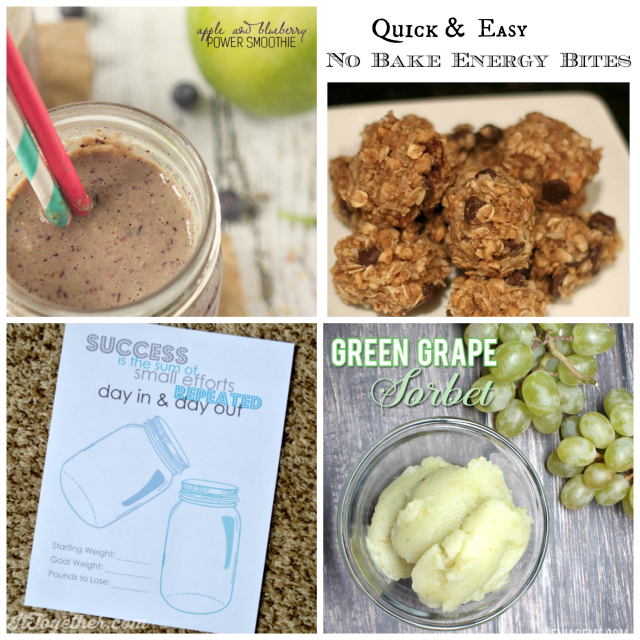 These are all healthy ways to enjoy a treat and stay motivated! A big thank you to everyone who participated! Thanks for stopping by! Where are you located?